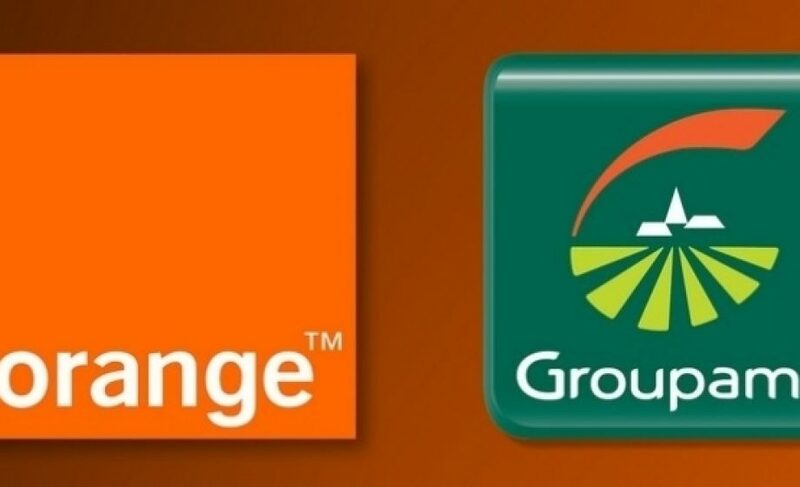 Orange announced today it has acquired a majority of Groupama and will use the service to launch a new mobile banking service. The former Groupama, a financial services and insurance company, will be re-named “Orange Bank” in 2017 and will be a pure mobile banking play. Orange acquired 65 percent of Groupama after months of exclusive talks that began in January. The companies did not disclose the price of the deal. As part of its long-term strategy, Orange had previously identified mobile financial services as a major opportunity to diversify away from its core telecom businesses which are facing intense competitive pressure. Orange said its goal is to attract 2 million customers in France alone, and offer them accounts, savings, loans ands insurance products. Still, the deal won’t close until at least the third quarter of this year, delaying the new service until early next year. 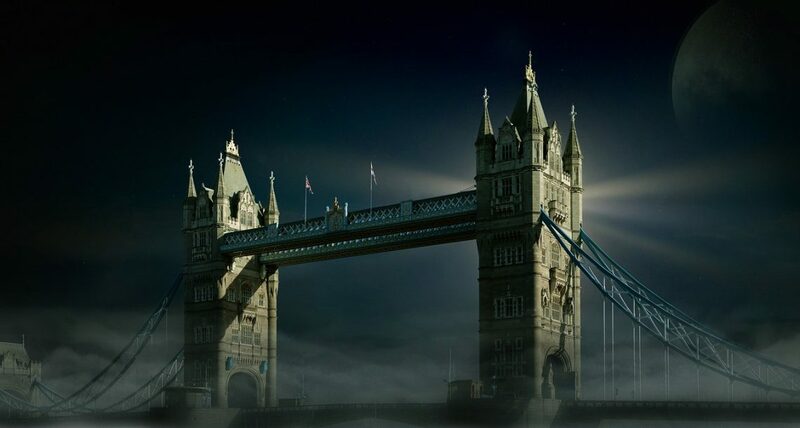 That could be challenging in the fast-moving fintech sector where numerous smaller, more nimble companies are attempting to disrupt every aspect of payments. Want to learn more? Rude Baguette is hosting, SPEND, its first conference dedicated to the future of finance on April 28th.